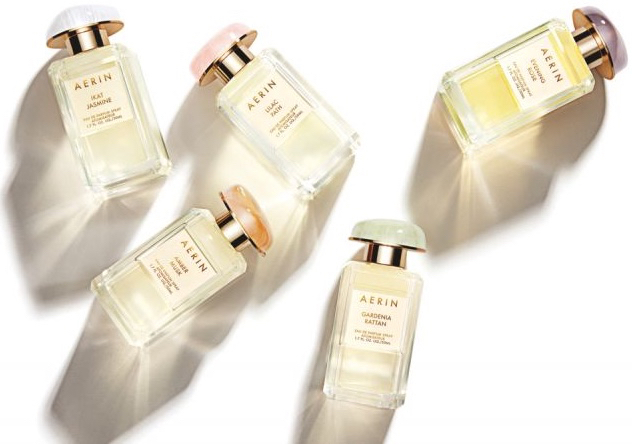 So nobody should be surprised that this Manhattan-based mother of two – part of the close-knit Lauder family – is the creative force behind a perfume and beauty brand which simply bears her own first name: AERIN Beauty. The young Aerin Lauder grew up mostly in New York, holidaying in Florida or the South of France with her grandmother, or at the family’s home on Long Island. She also spent time in Austria: ‘For two years, I lived in Vienna when my father was US ambassador in Austria,’ she explains – and as we’ll see, those ‘escapist’ memories have helped to shape her own fragrance collection. In this hard-working family, it’s not unusual to join the business. First, she became part of the Prescriptives marketing team. Then Aerin joined the Estée Lauder brand itself, in 1995, and – with what’s an enviably flawless sense of style – in 2004 took the title of Senior Vice President, Creative Director, overseeing all creative efforts: imagery, packaging, advertising, store design, visual merchandising and more, heralding an exciting time for the brand. But in 2007, Aerin Lauder got to express her love of fragrance with a very special project, Private Collection Tuberose Gardenia. Two more creations followed, in this exclusive Estée Lauder line: Private Collection Jasmine White Moss, and Private Collection Amber Ylang Ylang – each of them a ‘spin’ on a serendipitous find: a 20-year-old, unfinished Private Collection blend which had been hidden in a vault by Estée herself for 20 years. The perfect ambassador for the collection, Aerin became the first member of her family to appear in an advertising campaign. Aerin holds the title of Style and Image Director at Estée Lauder. 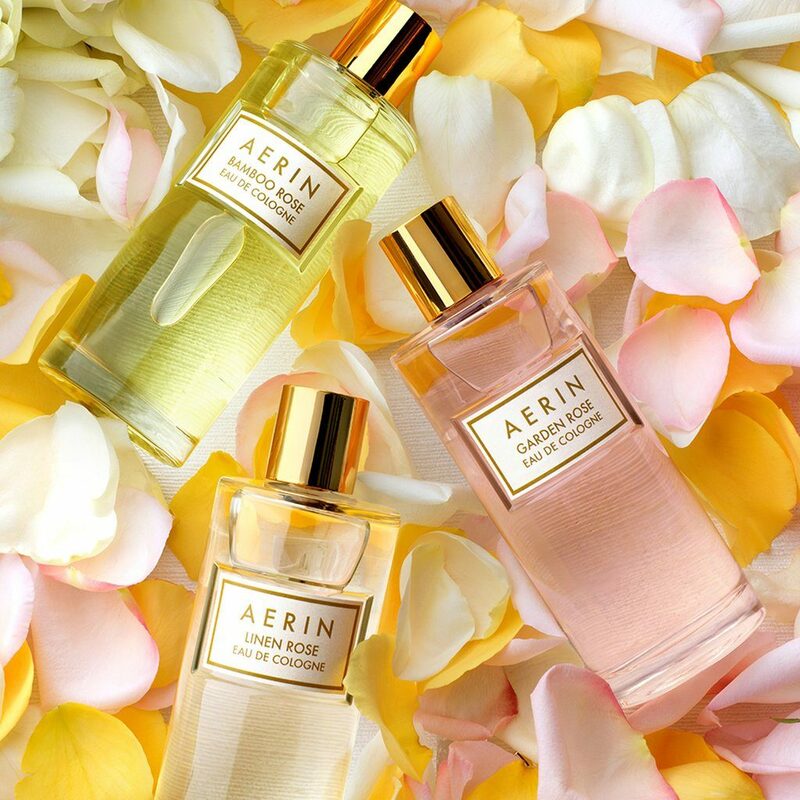 And then: the moment came for Aerin Lauder to launch her own signature line of fragrances. 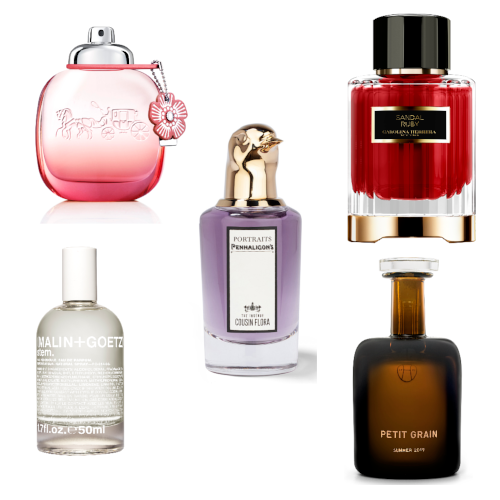 As Aerin explains: ‘Each perfume sets a different mood and a feeling for each part of a woman’s life and day.’ With her customary attention to detail – we’re sure she won’t mind us calling her a perfectionist – Aerin worked on each fragrance to have a touch of the unexpected, while delving into her treasure chest of glorious travel memories. Gardenia Rattan ‘reminds me of summer: the seaside, fresh grass, times in my grandmother’s house in Cap Ferrat.’ And then, Aerin reveals, ‘Evening Rose is like a memorable night; it’s feminine, it’s luxurious, but we added Cognac to it.’ This is the fragrance Aerin feels is closest to something her grandmother might have created: ‘She always loved rose, and when she was creating a fragrance, she would say, “put in more rose, put in more rose.”‘ Aerin has certainly done that in the exquisite, opulent, summer-in-a-bottle Rose de Grasse – which has since been joined by Tangier Vanille (a magic carpet ride to Morocco), and the fabulous, fresh Mediterranean Honeysuckle, showcasing a flower she’s loved for a long, long, time. 2017 saw the launch of two new trios, the first of which is a gilded line-up of sumptuous, intense eaux de parfum to sit alongside Rose de Grasse d’Or. Tangier Vanille d’Or, Amber Musk d’Or and Evening Rose d’Or will not only appeal to devotees of the original fragrances, but seduce lovers of sensual, opulent scents everywhere. 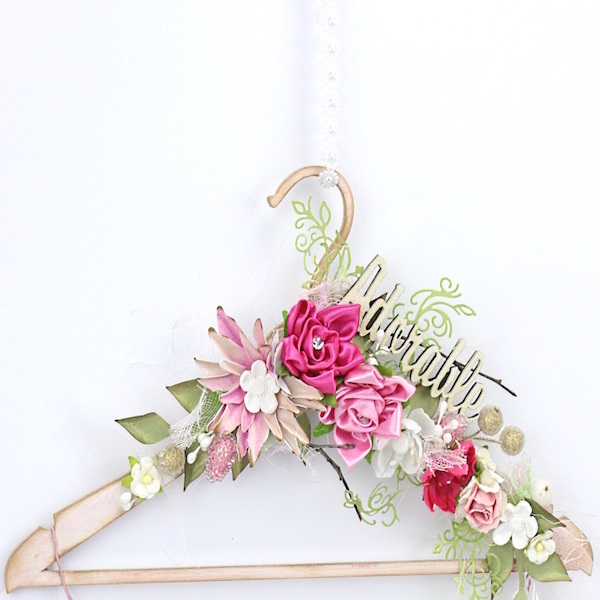 By contrast, the other collection is airy and fresh. Garden Rose is, quite simply, a fresh-picked, dewy rose plucked straight from the bush, while Bamboo Rose is inspired by the Zen of Japanese gardens. As Aerin comments: ‘The scent alone relaxes me, energises me or inspires me…’ And lastly, there is Linen Rose, which takes its inspiration from Aerin’s own garden on Long Island. Aerin Lauder is involved with every aspect of creating everything which carries her name: from what’s inside the bottle to the flacons themselves, with their sculpted, so-satisfying-to-the-touch lids, reminiscent of different semi-precious stones, and the softly colourful fabric-inspired boxes for the expanding line-up.